This animated DVD is a hit with preschoolers! 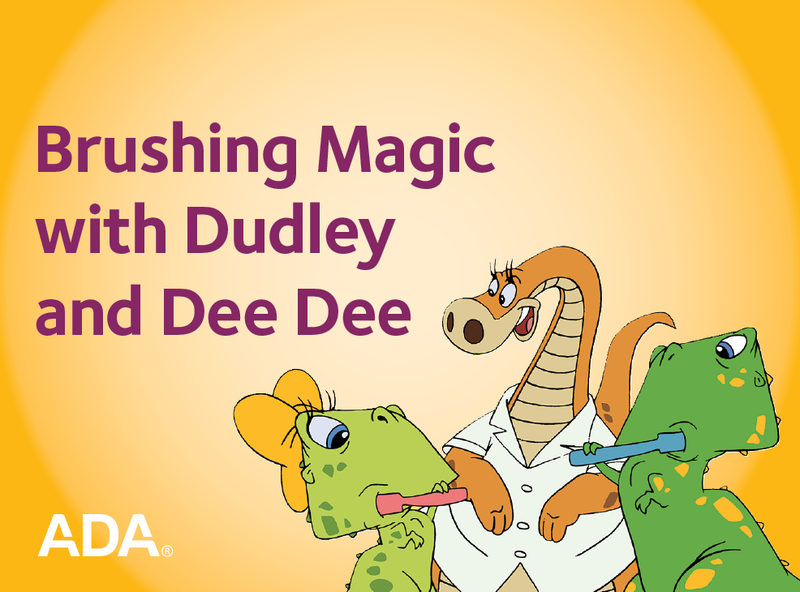 Dudley uses magic to teach his little sis, Dee Dee, all about brushing and flossing. Buy the seven-minute video alone, or use alongside the helpful teaching guide (sold separately as item W417) with reproducible activity sheets.